For the past two years, we've explored the theme of the cosmos, of the big, of the macro, of terraforming other worlds far away, and ideas around outer space. This year, We're going the other way. It's all about inner space. Our theme is micro. We're diving into the world of the small: neurons firing, neutrinos colliding and all those beautiful and strange things that happen on the other end of the scale. Size is also a question of perspective: our world would seem a lot different if were zapped down in scale hanging out with giant ants and Lego pieces like in Honey I Shrunk The Kids. This is where micro meets macro. This is our playground this year. We're looking for artists that can help us set the festival stage using scale and size. Let this page serve as an inspiration for your project. Ready to submit your application to participate at Up Here 2017? Polen under the microscope. More info. 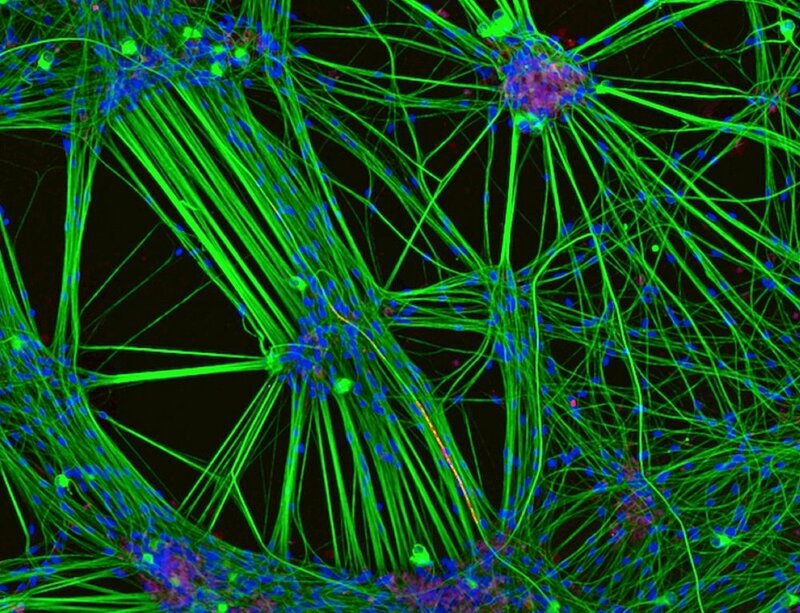 Culture of neurons (stained green) derived from human skin cells, and Schwann cells, a second type of brain cell (stained red), by Rebecca Nutbrown. More info. A common East-Coast U.S. fern, Polypodium virginianum, gives us this surprisingly exotic shot. The image shows a cluster of spore-filled sporangia and specialized protective hairs called paraphyses. The image was shot by Igor Siwanowicz. More info. 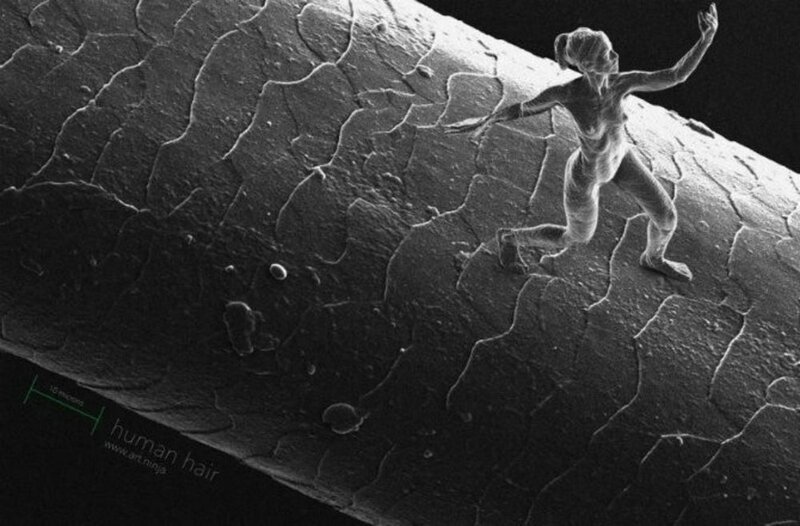 Artist and engineer Jonty Hurwitz has created a series of nanoscale sculptures so small that they can only be viewed via electron microscope. More info. 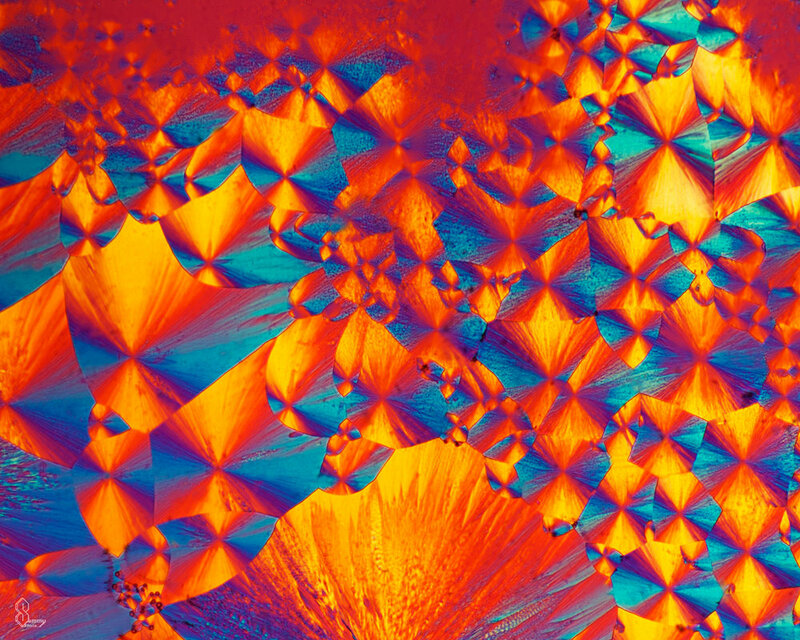 Citric acid, Santa Barbara, California, under the microscope. More info. 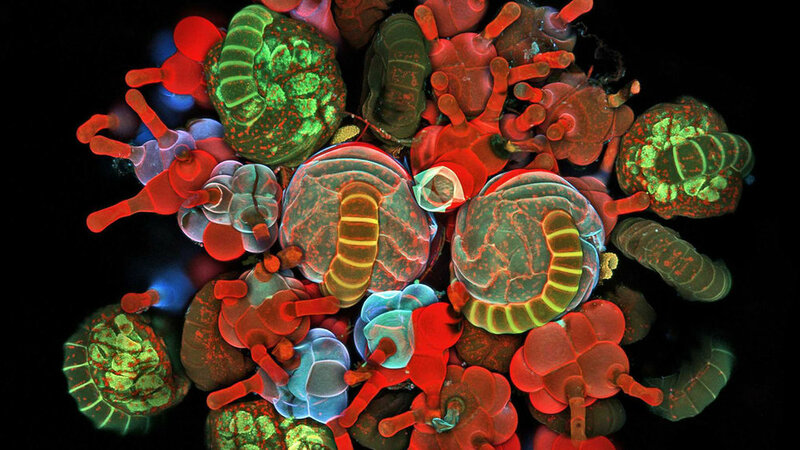 THC, Santa Barbara, California, Under the microscope. More info.